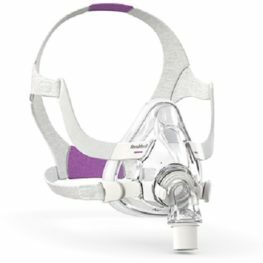 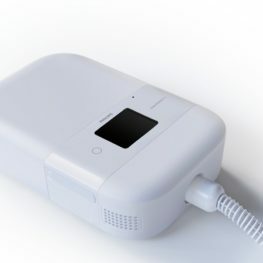 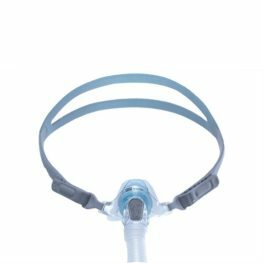 Sydney Sleep Centre Online Store stocks all major brands of CPAP supply. 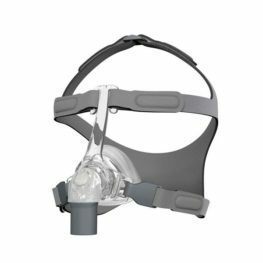 Our brands include Fisher and Paykel, Philips Repsironics, ResMed, Weinmann, Devilbiss, and Transcend. 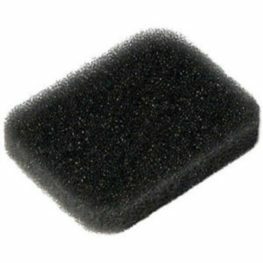 See menu to the left or at the bottom of the home page if you would like to browse by brands.